I’ve seen a lot of unique performances given by past celebs and artist but this by far is the most ‘strangest’ costume this year. I actually had to look twice at this picture just to clarify. 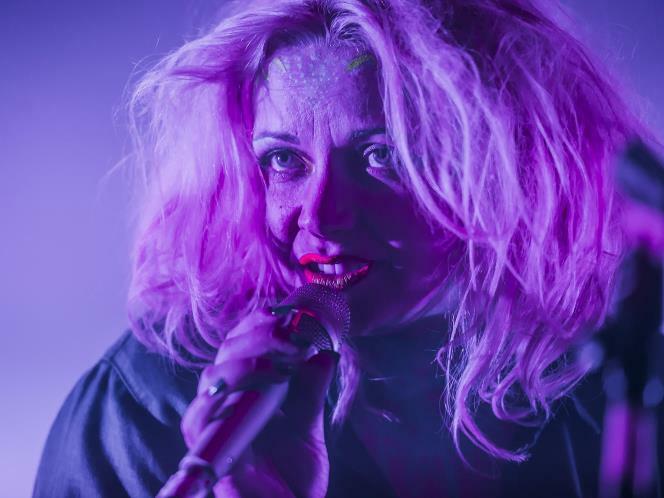 Legendary child star, Charlotte Church was giving her all whilst performing on stage at the EP four with her messy hair and neon make-up. Despite that critics and fans are saying, there was no doubt that this superstar was having a whale of a time. « Baby news: Scarlett Johansson ‘expecting’?